This is such an ideal track to wake up and listen to when vibing out on a Saturday. It is from a new artist on my radar, PANDDA. This is such a beautiful track that discusses relationships and living by an ultimatum. I don’t get such topics, but I cannot stop listening to this track because it soothes the soul. The production from PANDDA is so very well done. You’ll immediately become immersed by the emotions. 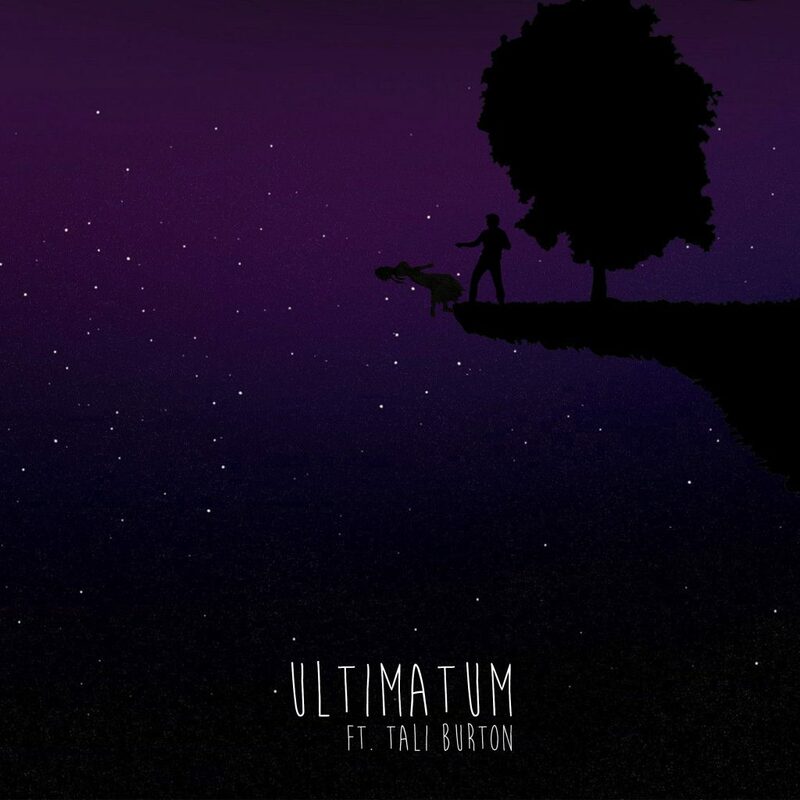 Tali Burton absolutely nails this track. This is a duo that really works extremely well because the production fits the vocals and vice versa. I live for these tracks because they strike a chord in me and take me to a good place. While the topic of the lyrics are emotional, I can’t seem to feel relief and enjoyment from this track. I know you will as well. Well done by both artists. They are definitely in my radar with how much I’ve enjoyed this track. Check it out now! Check out more of PANDDA on Soundcloud, Facebook, Twitter, Instagram, and YouTube.